July 19, 2012 July 19, 2012 Wallace Bishop I.N.H.C, C.N.C. I guess you could say I am passionate about food, really more about the nutritional impact. The foods we eat make us healthy or not. So, please indulge yourself with lots of colorful foods from nature every day. The colors of natural foods actually play an important role in our health. Each color offers unique ingredients that can give healing and support to our bodies. So, lets take a look at these colors and see what they do. 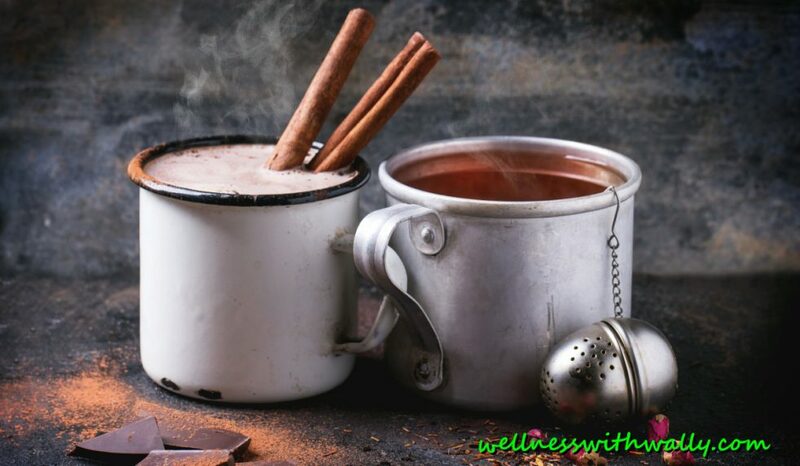 When you see these colors, I want you to think; anti-aging, a reduced risk of heart and cardiovascular disease, stroke, diabetes, cancers, arthritis, high blood pressure, dementia, they reduce inflammation and provide a big boost to your immune system etc…. and the list of health benefits just keeps going. YELLOW/ORANGE foods contain beta carotene and lutein are rich in Vitamin C and folate. These foods help protect the brain, lower the risk of some cancers, support heart health and vision health, and support a healthy immune system. The orange in sweet potatoes, pumpkins, carrots and butternut squash can be converted to Vitamin A in our bodies. 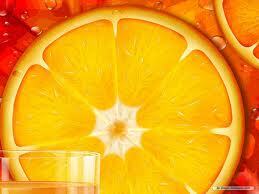 However, citrus fruits do not contain much beta carotene but they are rich in Vitamin C and folate. These foods also maintain healthy mucus levels in the body, keep our skin healthy, help keep blood vessels flexible, improve our vision and aid in healthy bone health. Beta carotene may also help reduce cholesterol levels in some people according to a scientific study. 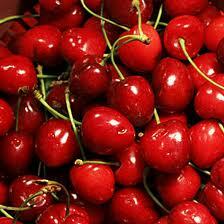 RED foods contain lycopene which is also a anthocyanin. The red and pink foods help protect the brain, lower the risk of some cancers, support heart health, urinary tract health, and prostate health. The lycopene in tomatoes are better absorbed when cooked and eaten with a little fat than when eaten raw. The lycopene in tomatoes, watermelon and pink grape fruit may help reduce the risk of many cancers but particularly, prostate cancer. The antioxidants in strawberries, grapes and other foods help prevent cellular damage reducing the risk for other adverse health conditions. Make it a habit to eat from natures rainbow everyday. It will do your body good! Hiya very cool web site!! Man .. Excellent .. Wonderful .. I will bookmark your site and take the feeds also?I’m happy to search out so many helpful info here in the submit, we need develop extra strategies in this regard, thanks for sharing. . . . . .